Moscow (AFP) - Saudi Arabia's foreign minister on Tuesday poured cold water on Russian calls to join forces with the Syrian authorities against Islamic State jihadists, insisting it would never work with President Bashar al-Assad. Moscow -- one of Assad's few remaining allies -- has called for coordination between the Syrian government and members of an international coalition fighting the extremist group, which controls swathes of territory in Syria and Iraq. But Saudi Foreign Minister Adel al-Jubeir insisted there would be no cooperation with the Syrian regime after meeting Russian counterpart Sergei Lavrov in Moscow. "As for a coalition in which Saudi Arabia would participate with the government of Syria, then we need to exclude that. 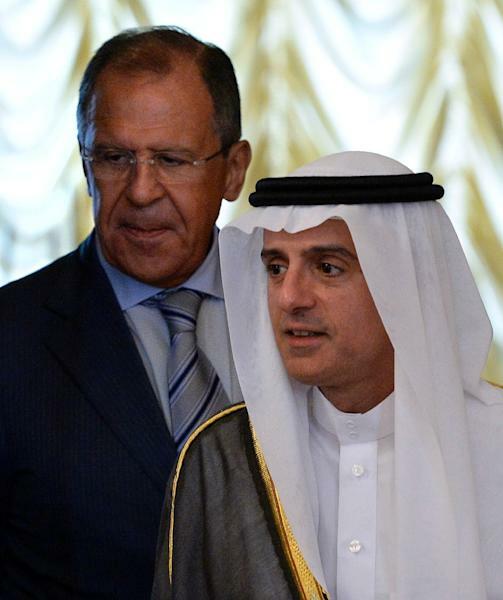 It is not part of our plans," Jubeir said in comments translated into Russian. "Our position has not changed... there is no place for Assad in the future of Syria," Jubeir said. 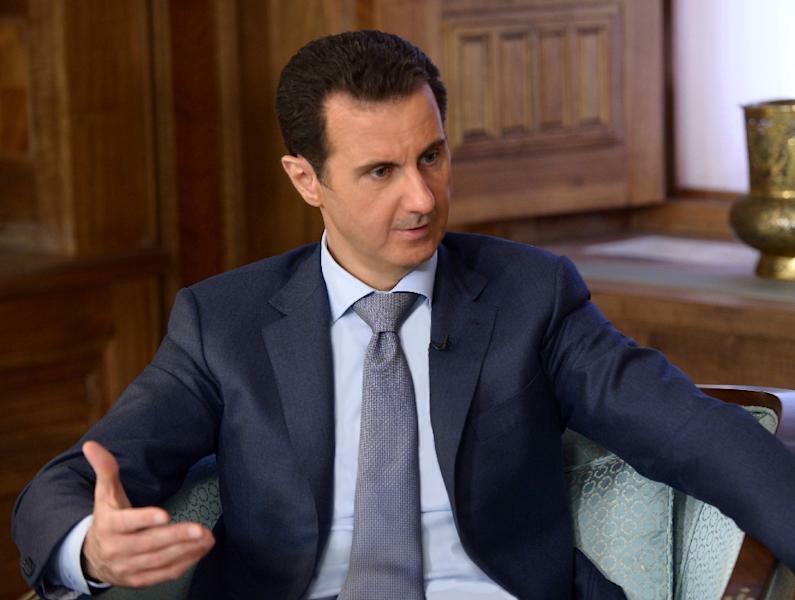 "We think that Bashar al-Assad is part of the problem, not part of the solution." Saudi Arabia is part of a US-led coalition that began an air campaign against IS in Syria last September. Russia supports Assad while Saudi Arabia insists he must step down to help end a four-year conflict that has cost over 240,000 lives. The two ministers last met in Qatar on August 3 when Lavrov, Jubeir and US Secretary of State John Kerry held a three-way meeting, with Syria topping the agenda. 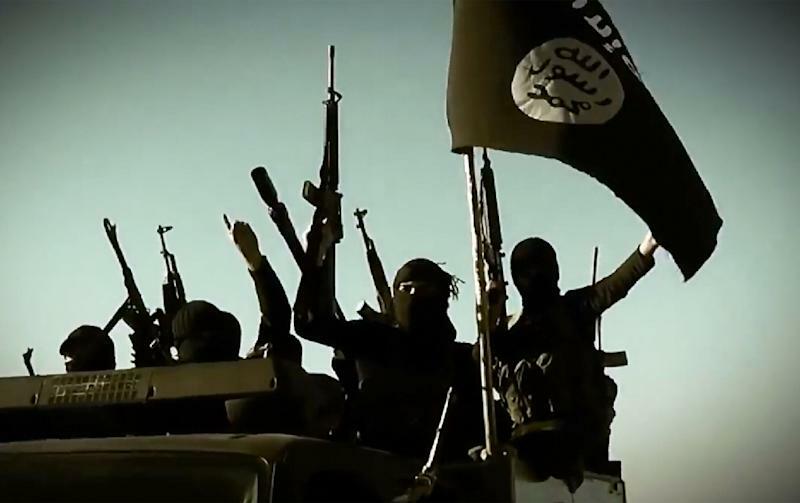 Lavrov said Moscow was not looking to establish a formal alliance against the radical group but warned a failure to cooperate could open the door to extremists. Russia wanted "all those who are already fighting terrorists to somehow coordinate so that they focus on their main task -- to fight the threat of terrorism," Lavrov said. He admitted that there remained "persistent differences" between Riyadh and Moscow over how to tackle the Syrian conflict. "The exit of President Assad is part of these differences," Lavrov said. Russia is trying to bolster its claims to act as a mediator in the Syrian crisis and is set to host a raft of opposition leaders and negotiators on the crisis. Both Jabeir and Lavrov called for a fresh push to unite Syria's fragmented opposition in a bid to reinvigorate efforts to find a political settlement to the crisis. Syria's opposition National Coalition is set to visit the Russian capital this week along with a second opposition group. The leader of the Kurdish Syrian Democratic Union Party (PYD) is also expected, Lavrov said, as is the deputy of the United Nation's envoy on Syria Staffan de Mistura.